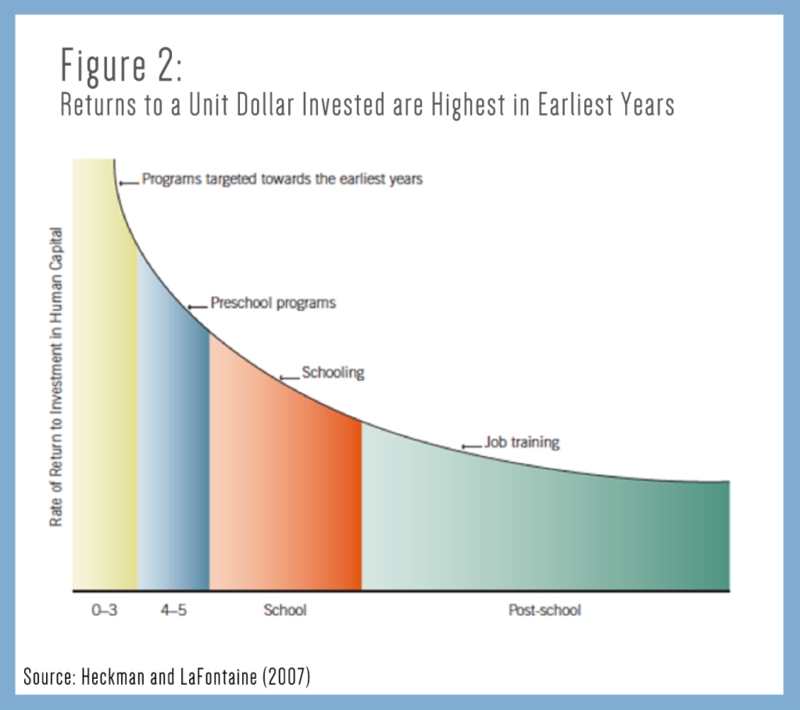 Home » Our Guidance » Issue Areas » Early Childhood Toolkit » Why Invest? So the question is not whether to invest, but how? Visit Strategies for Donors to find out how to take action, including specific organizations you can support.